Last December, the new E.U. regulation n°1169/2011, commonly referred to as INCO (Information to Consumers), was put in place to enhance food labeling. 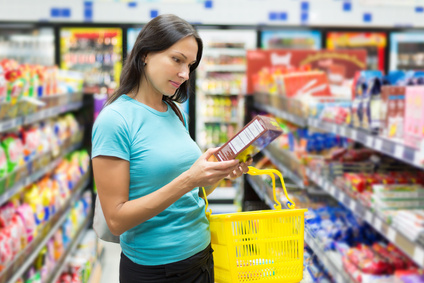 The regulation became effective for most manufacturers and retailers in December 2014, and has already led to significant changes in what consumers know about the food they buy. The former rules on food labeling were first introduced in 1979 in Europe. Over the years, market conditions, eating habits and consumer expectations have changed considerably since their publication. 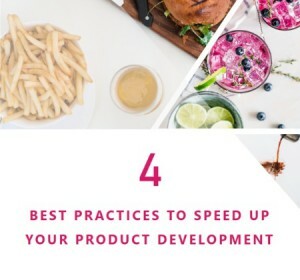 Snacking has increased considerably, new trends such as whole grains and healthy food has arise, consumers are looking for information about what they are eating and drinking and new ways to market food has also sprung out. It was important to update existing rules to better fit current food and beverage needs and way of consumption in Europe. After 3 years' work the new European regulation n°1169/2011 was voted and applied in December 13th, 2014. TRANSPARENCY – This is the hallmark of these new rules. Consumers will be able to walk into a local grocery store, pick up an item off the shelf, and be able to tell whether it is good for their family or not, considering what there are looking for, their needs and their food restrictions – such as allergy for instance. 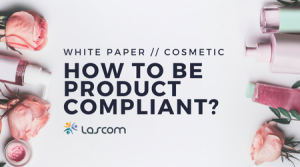 Being in compliance with regulation is essential for companies. 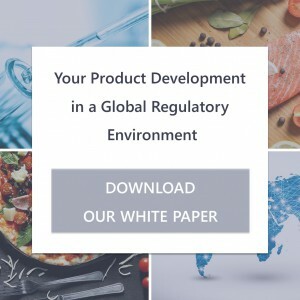 As the regulatory volume increases considerably, food industries, food service and retailers must manage and efficiently follow data and documentation attached to products all along the lifecycle, from R&D to the shelves through production, marketing, quality etc. 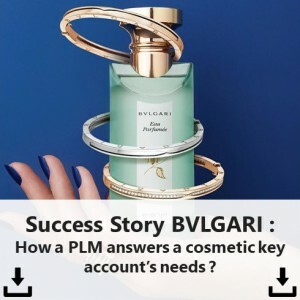 Many companies already implement a PLM solution to help them being in compliance with the new INCO regulation. Share the post "Context and European 1169/2011 (INCO) reasons to stand for"